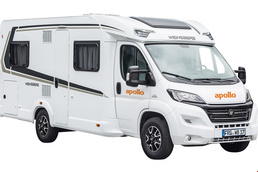 In France, motorhomes are called camping-cars and are a sight very commonly seen in small towns, camping grounds and on the roads. 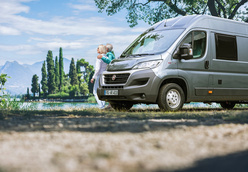 There are plenty of different types of vehicles to rent in France, depending on the type of holiday you wish to have. 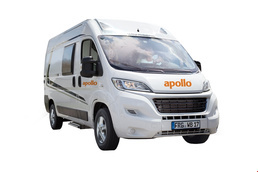 A 2 berth van is great for a back-roads adventure, but be sure to make it self-contained if you wish to use the free camping sites called “aires de camping” which are scattered along France’s roads. 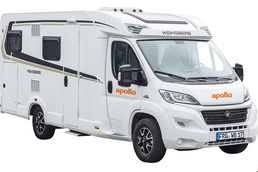 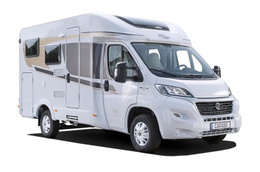 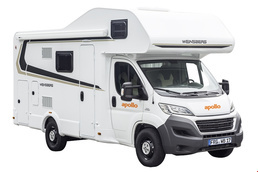 From there, the range extends to 7-berth monster motorhomes which offer bells, whistles and a kitchen sink.